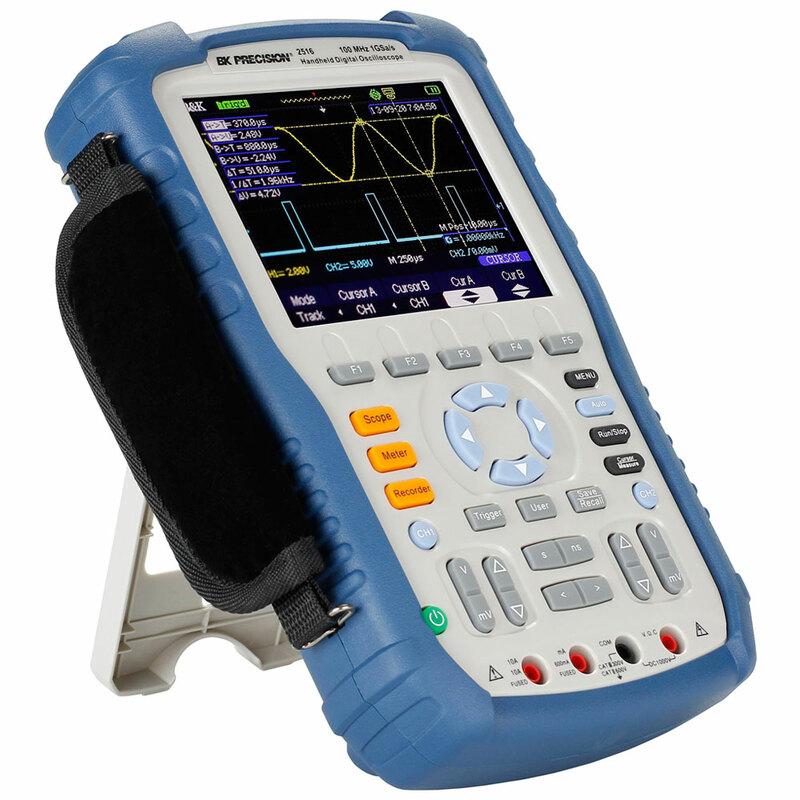 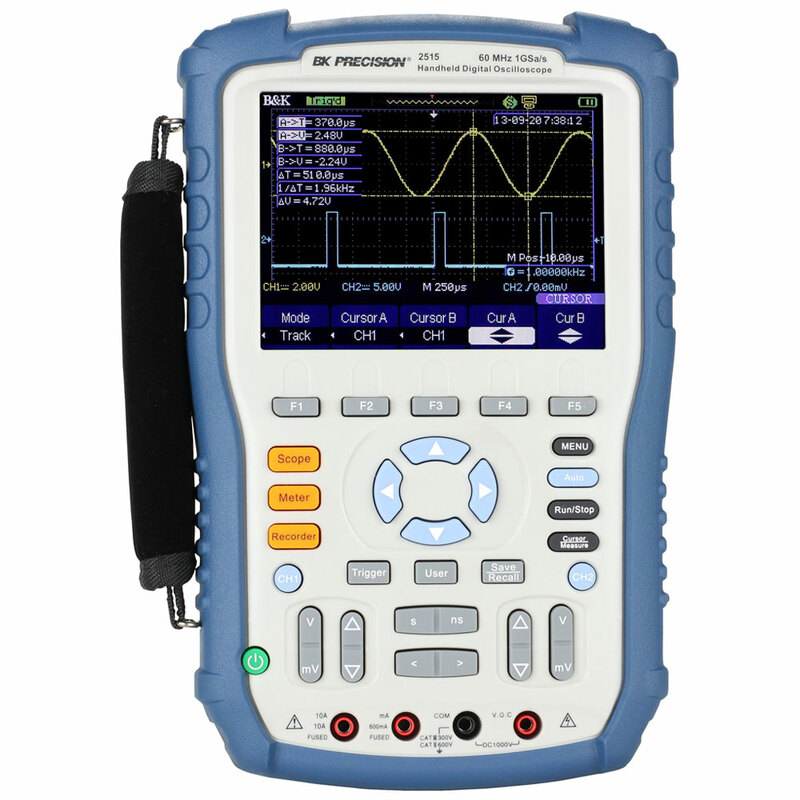 The 2510 Series handheld digital storage oscilloscopes provide floating measurement and recorder capabilities with a built-in digital multimeter (DMM), all in one portable and lightweight package. 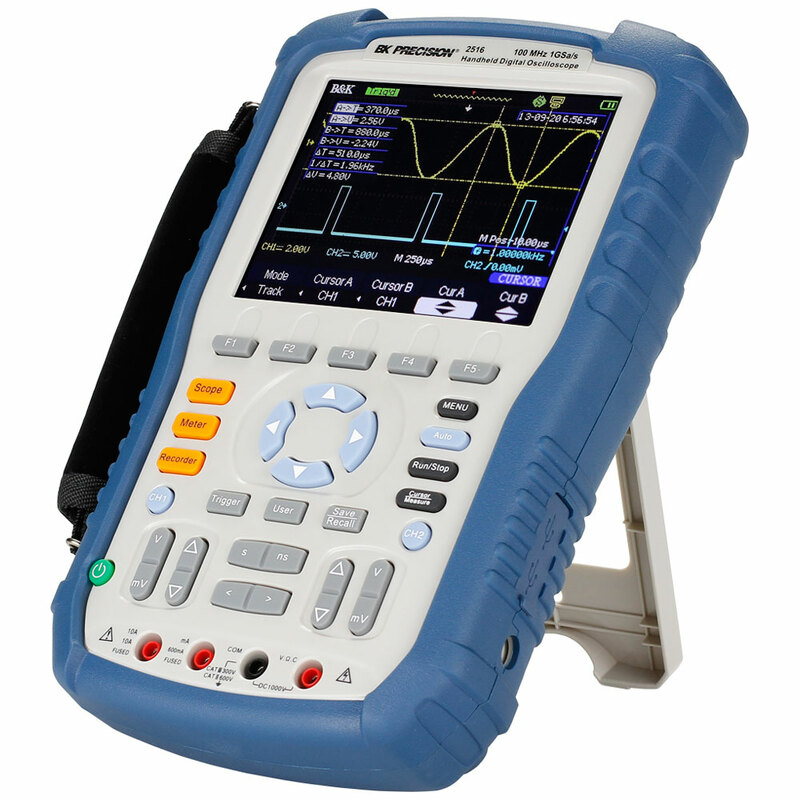 These versatile 60 MHz and 100 MHz bandwidth scopes offer 1 GSa/s sample rates, 2 Mpts waveform memory, 32 automatic measurements, and multiple recording functions to capture transient or long-term signal behavior. 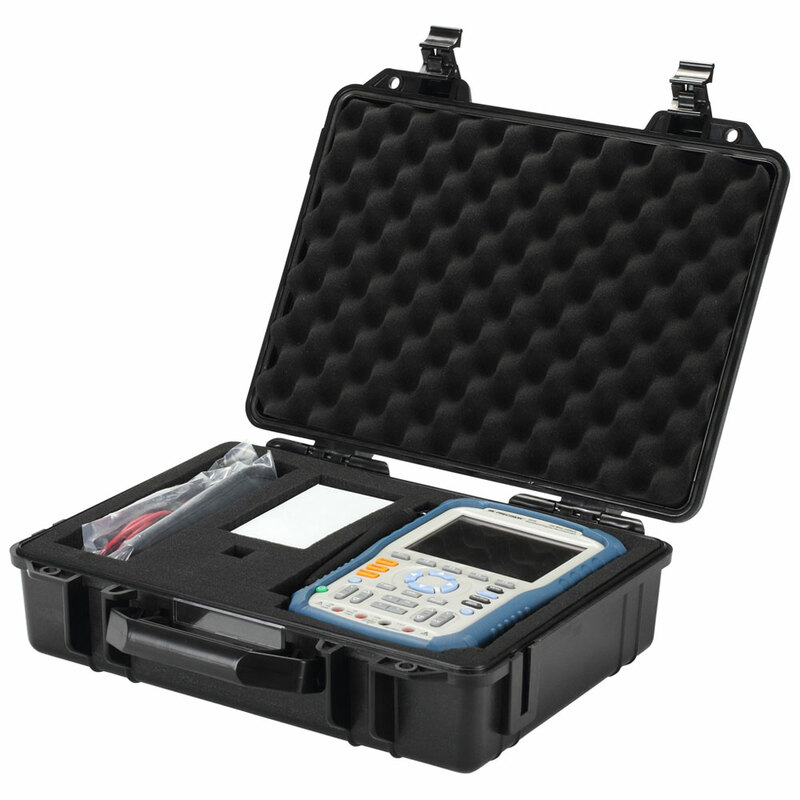 The 2510 Series allows engineers and technicians to make accurate and safe measurements when the signal reference is floating. 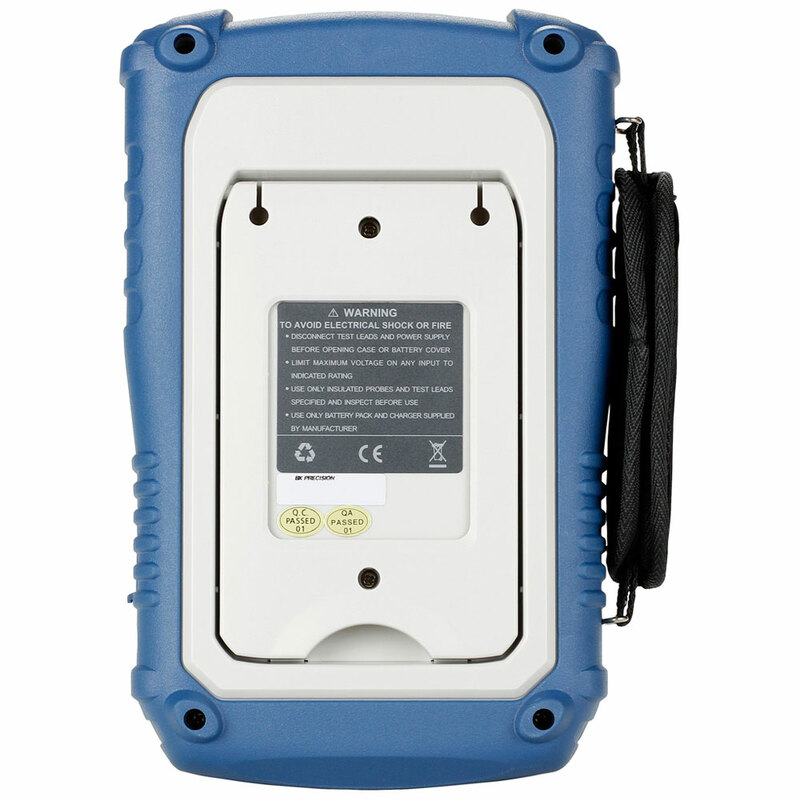 Replacement Li-Ion battery for 2510 series handheld digital storage oscilloscopes. 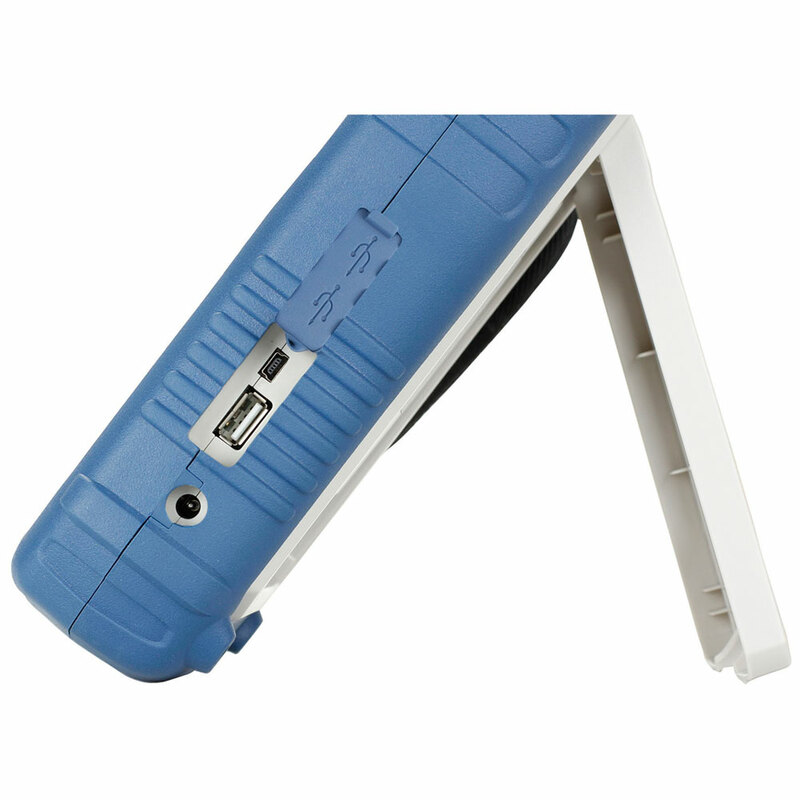 A fully charged battery has an approximate operation time of 4 hours. 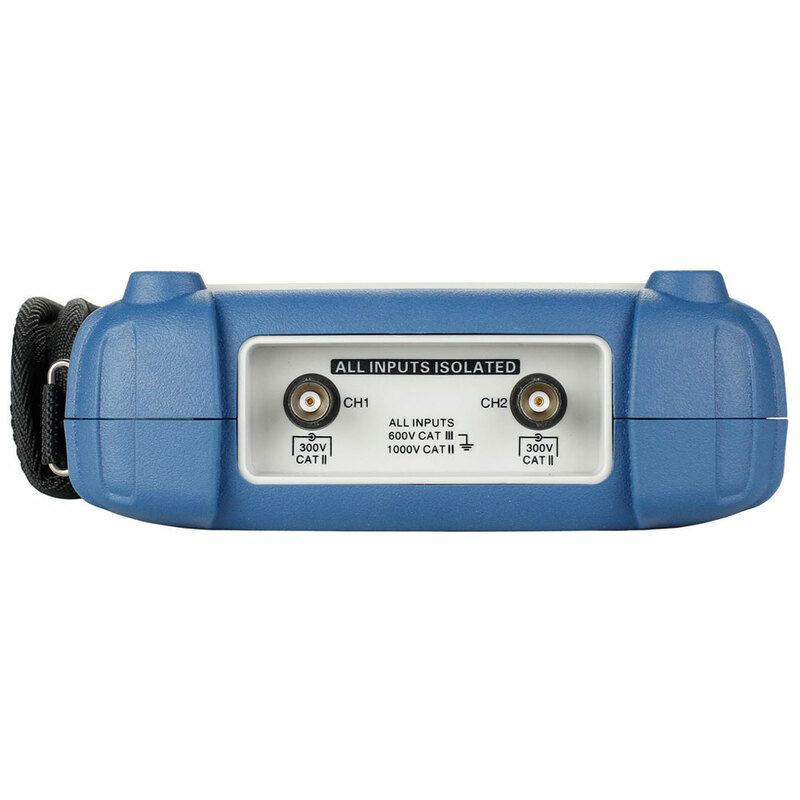 High Quality BNC male to BNC male cable assembly with highly flexible coaxial cable.